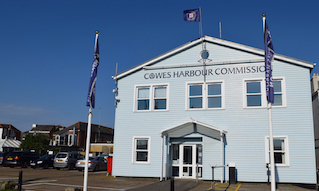 Cowes Harbour Shepards Marina is a modern and welcoming marina; we provide top class marina facilities as well as all the conveniences and amenities that you would expect in the centre of Cowes. Our visitor berths are situated at the entrance to the marina, on both the north and south basins. See our Marina Site Plan. Book a Visitor Berth now! 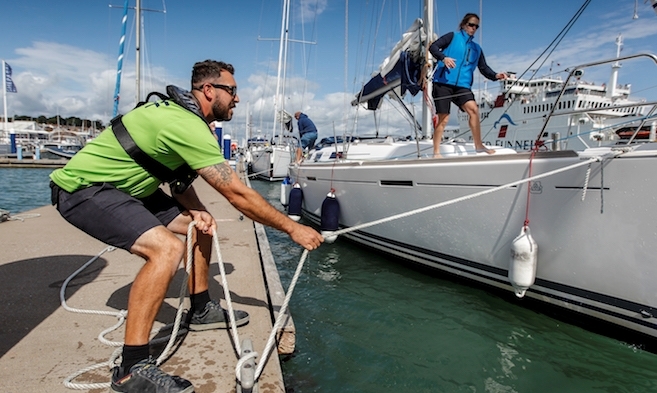 We can accommodate boats up to 25 metres in length and 3 metres draught. 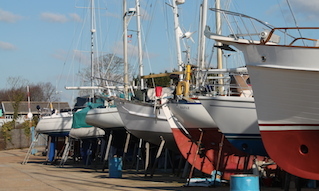 Please Contact Shepards Marina if you want to discuss specific requirements. 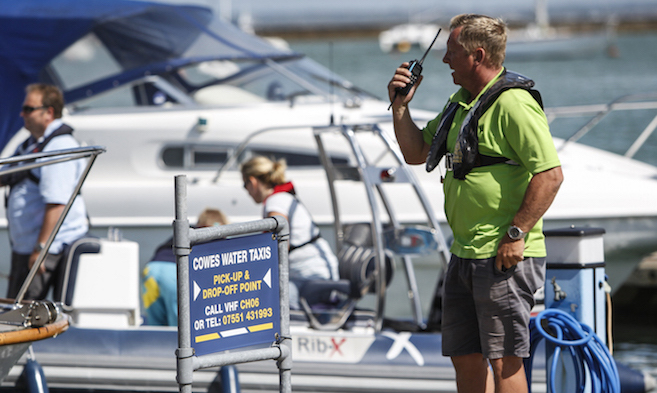 Please note that during busy periods Shepards Marina is a rafting marina, so expect other boats to be alongside you. 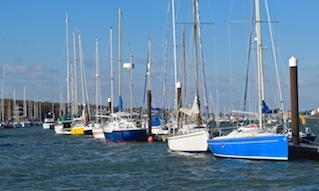 You can book a visitor berth in advance, subject to availability, by filling in our Berthing Enquiry form or contacting the Shepards Marina office on 01983 297821. NB. Long stay service charge is £5.30 per month (or part of). Consumption recharged at standard rate + VAT. 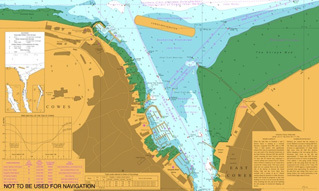 When approaching Cowes give us a call on VHF Channel 80 and we will advise you of your berth. For guidance on getting here, please follow the Directions to Shepards.